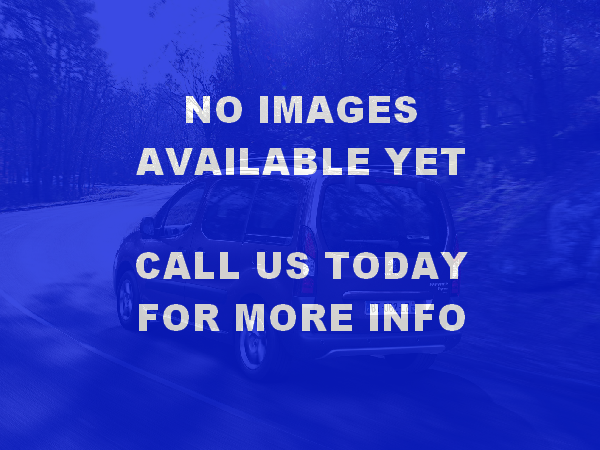 2012 Renault Kangoo Expression 1.5 DCi, 5 Speed Manual. 5 DR. 2 front seats, 1 rear seat. Allied conversion. One owner from new. Comes complete with 6 months comprehensive warranty with optional upgrade.